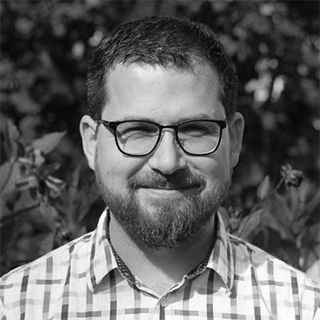 Patrick Baumgartner works as a passionate software crafter at 42talents and builds software with Java, the Spring ecosystem, OSGi, Neo4j and ElasticSearch and other open source technologies. 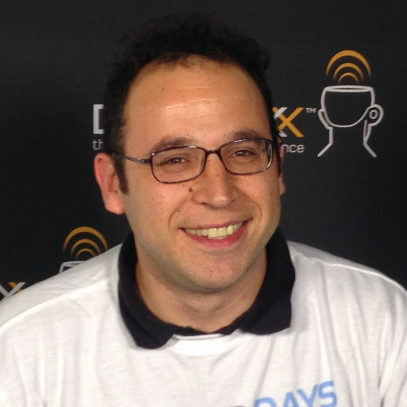 In the software crafter community, he co-organises the Software Craftsmanship Zurich Meetup and runs the SoCraTes Conference Switzerland and is involved VoxxedDays Zürich and other events. Besides that, he teaches at ZHAW Zurich University of Applied Science and speaks regularly on conferences about Software Craft and technical topics around Java and Spring.